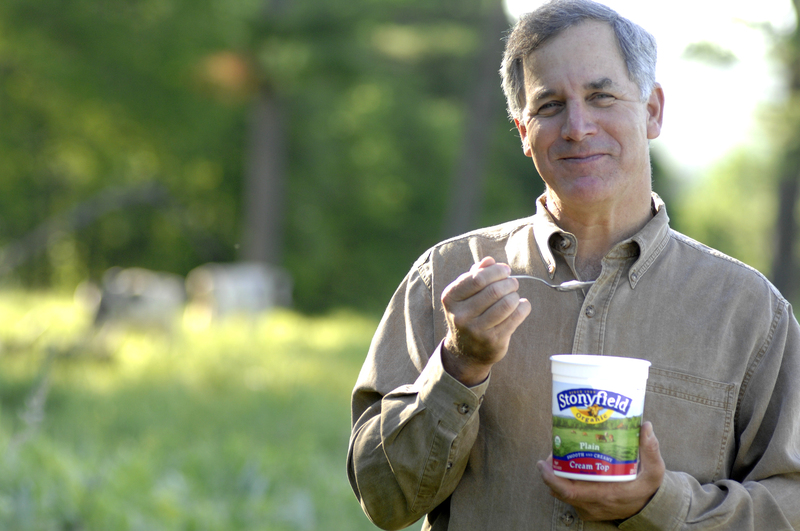 Since the late 1970’s Gary Hirshberg has worked tirelessly to build a better food system. He’s followed his heart to encompass a love for the planet and its people. From building a business with seven cows, his heart has driven his mission. Tirelessly defending people from toxic chemicals, protecting the environment all the while selling some darn good yogurt, propels him still tirelessly to this day.